From the moment you walk in the front door you will feel as if you are in Paradise. 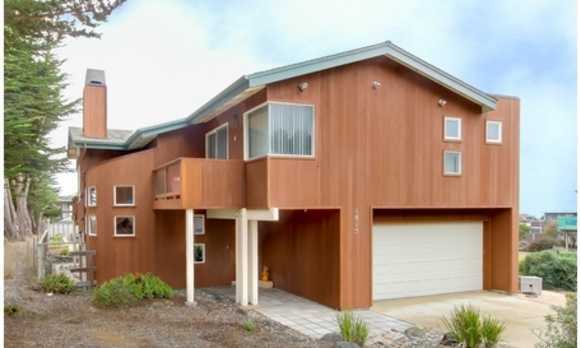 This very comfortable house features hardwood floors thoughout, along with granite counters in the kitchen and the master bathroom. 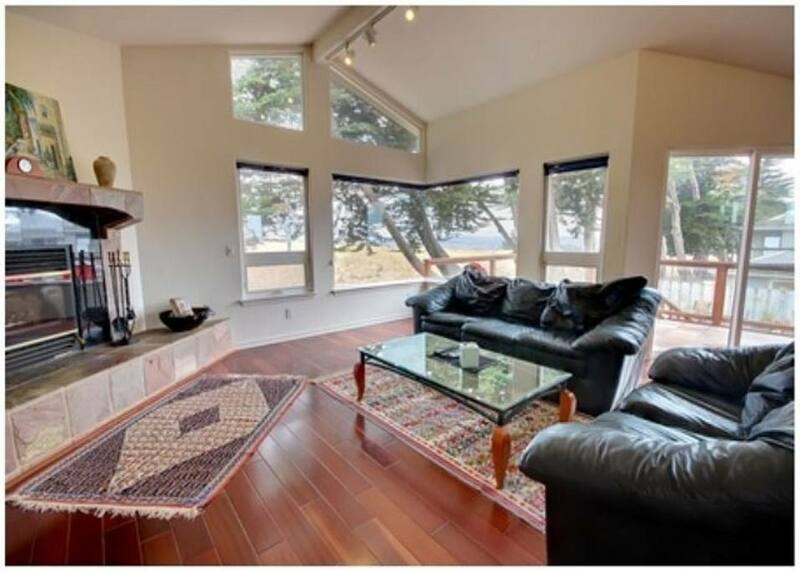 There are two fireplaces - the living room has a wood burning and the master bedroom has a gas unit. 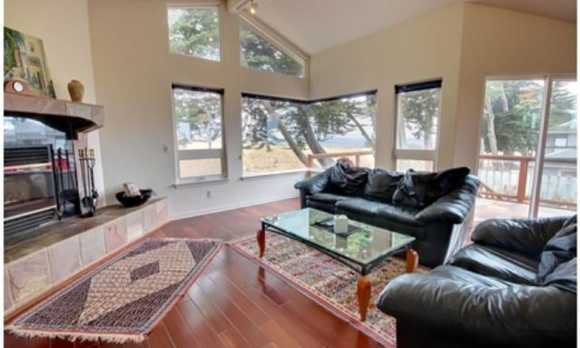 The entire house is tastefully furnished for utmost comfort and enjoyment. 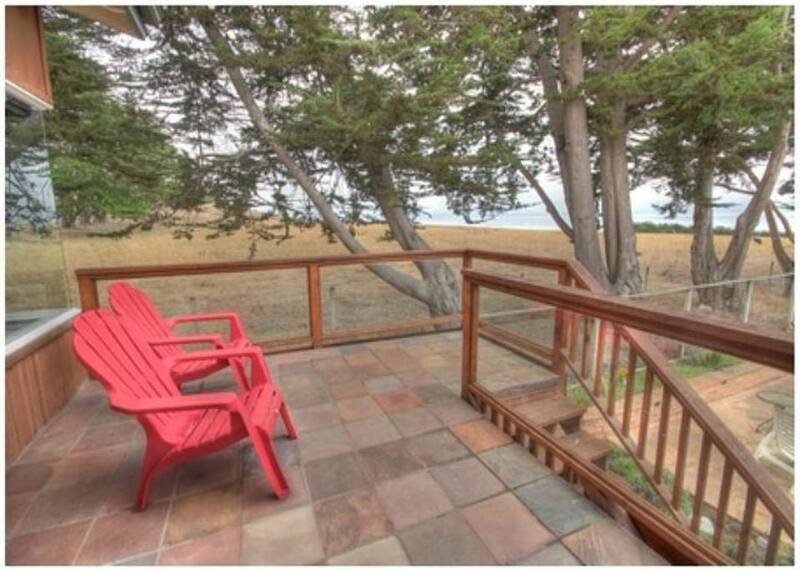 You will enjoy the ocean views from the living room, kitchen, deck and backyard. 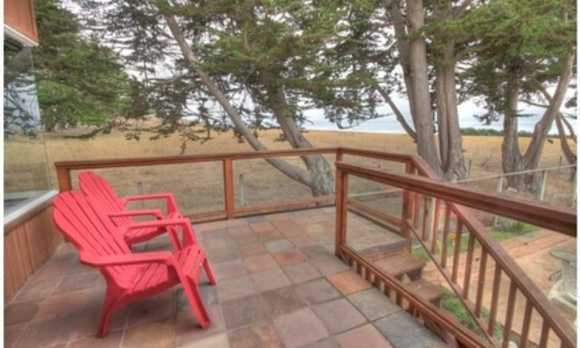 This house sits next to privately owned open land - from the deck you see deer and horses grazing. There is a TV in each bedroom. 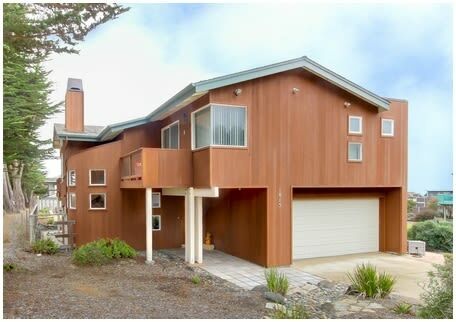 This house is just two blocks from the oceanfront Lampton Park, where you can explore tide pools and watch the dolphins and maybe whales.